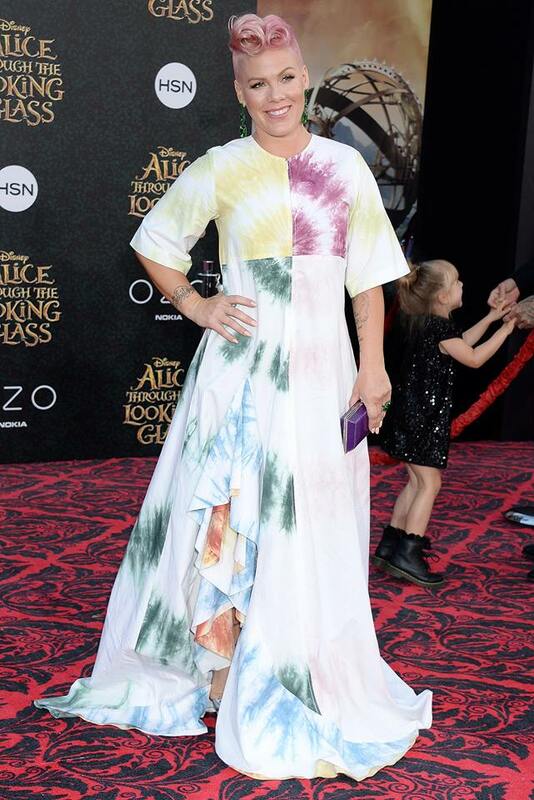 Pink attended the Stella McCartney Autumn Presentation in Hollywood. 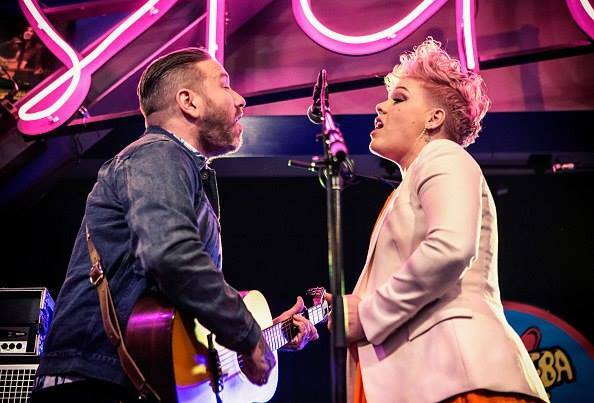 In March, Pink re-joined Instagram with a public account for her fans to follow. 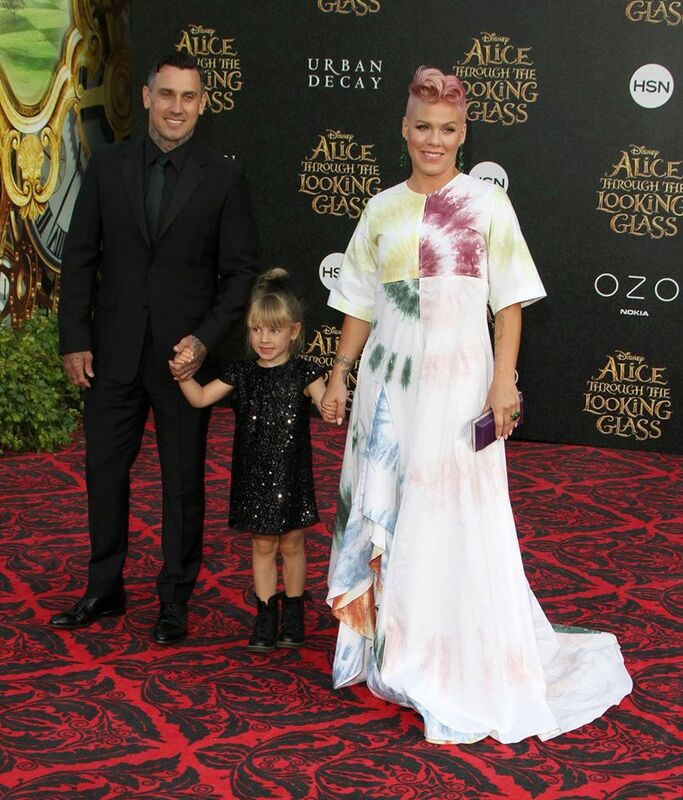 In April, Pink released the single Just Like Fire, which she had wrote for the soundtrack of Disney’s Alice Through the Looking Glass. 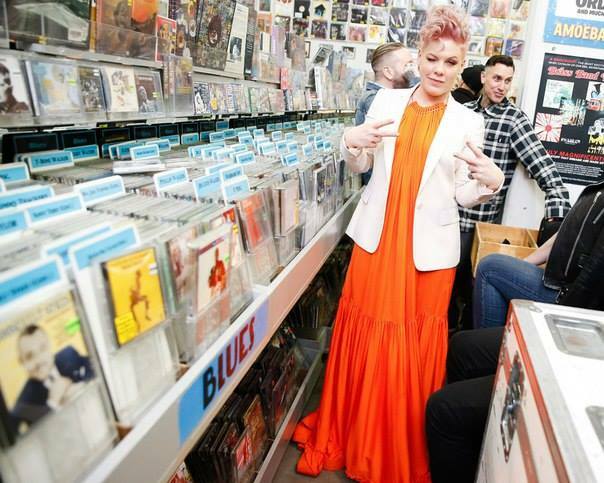 In early May 2016, Pink and Willow did a Facebook live video chat with fans. 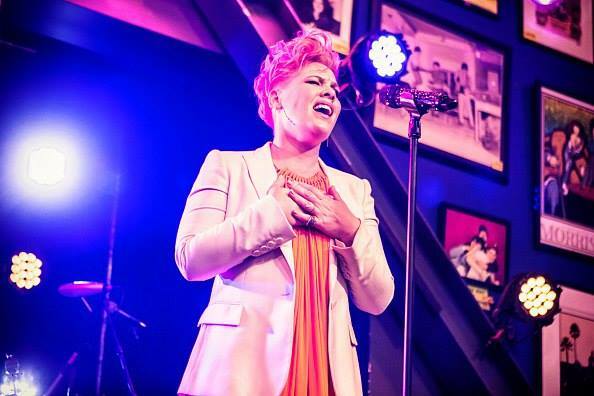 In June, Pink attended the 5th Annual SYV Polo Classic event and performed at the Genentech Gives Back event. 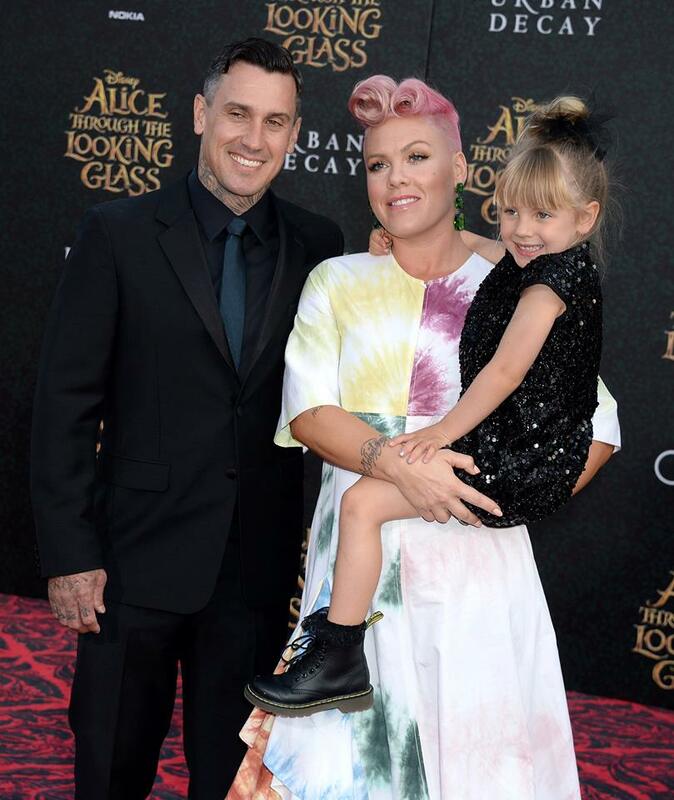 Pink then took some time out to be away from the spotlight and to spend time with her family. There were many rumours about a new album and tour, but in November she surprised us all with the announcement of her pregnancy! 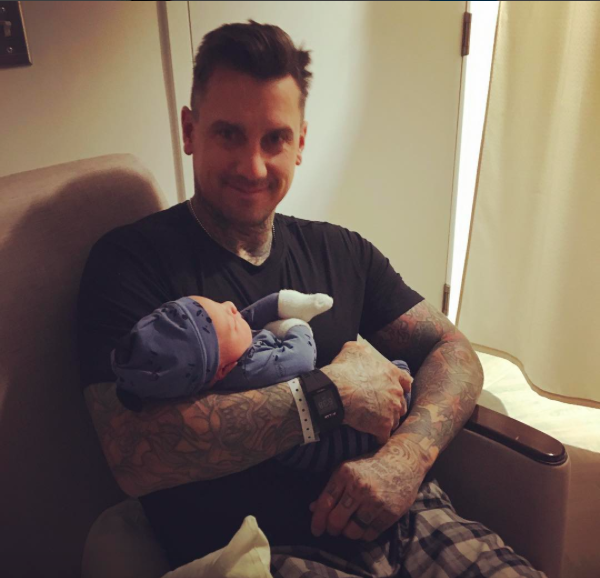 Congratulations to the Hart family and welcome to the world little Jameson! 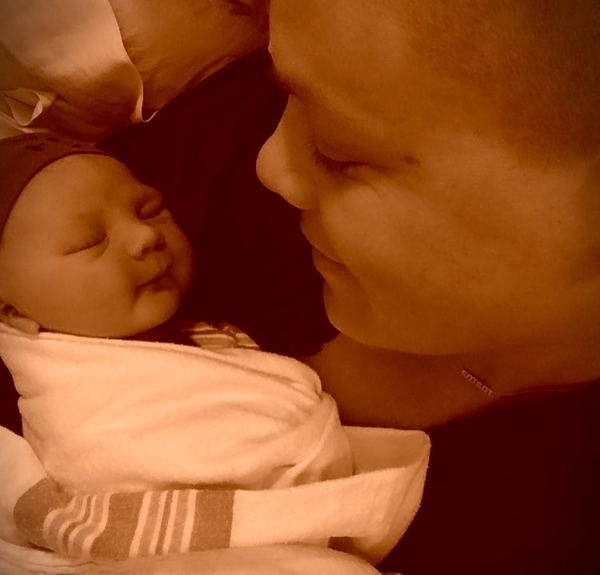 This entry was posted in Uncategorized on December 29, 2016 by pink history.